Hi, everyone, and happy Cyber Monday! To celebrate the busiest online shopping day of the year, I'm hosting an online Stella & Dot trunk show today for my friend Jarvis Daughrity! 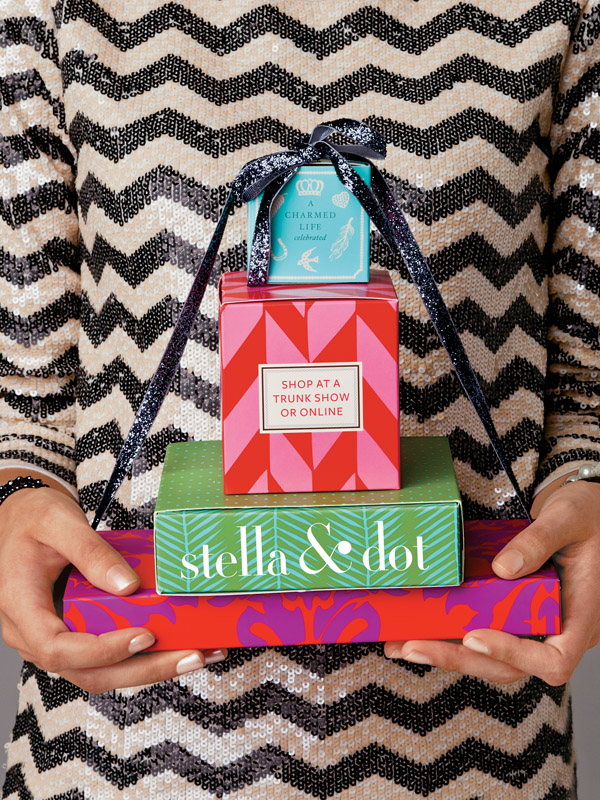 Stella & Dot is known for their unique jewels, but did you know they carry small accessories now, too?! Below are my top ten picks from their Holiday Lookbook. Simply follow this link to shop my trunk show for some awesome pieces for the ladies on your Christmas list! While you're at it, snag something up for yourself, too! 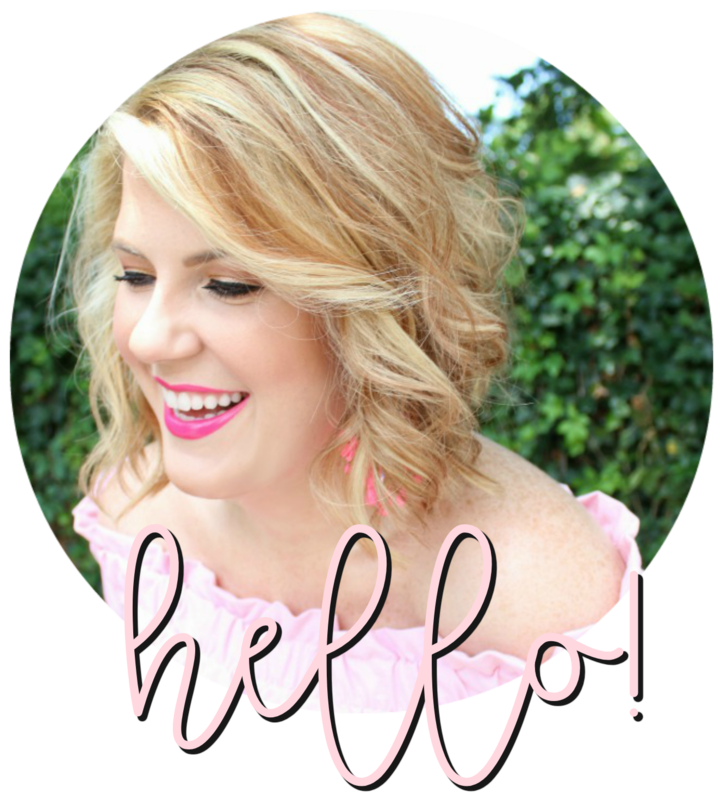 You can find my Cyber Monday shopping guide here to help you sort through the deals and promo codes for today! Love your top 10!!! Just about everything you posted is on my wish list!!! Thank you again sweet friend! I was recently given the renegade bracelet and I don't think I've taken it off yet. Stella and Dot always has so many amazing pieces!